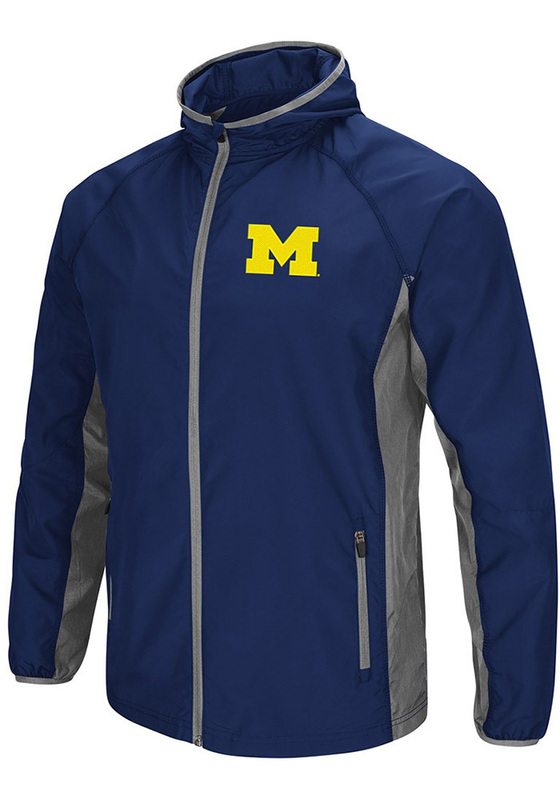 You'll definitely want this Michigan Wolverines Long Sleeve Zip to amp up your style as you show your Wolverines pride. 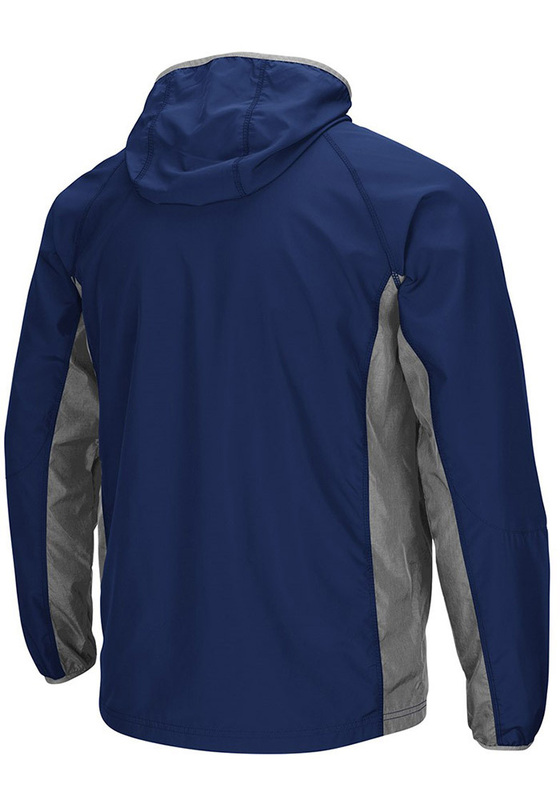 This Long Sleeve Zip features a tackle twill embroidery on the left chest and side pockets. This Michigan Wolverines Long Sleeve Zip perfect for your trip to the gym.